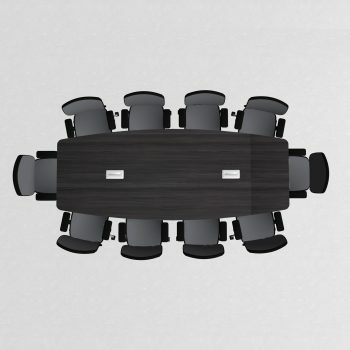 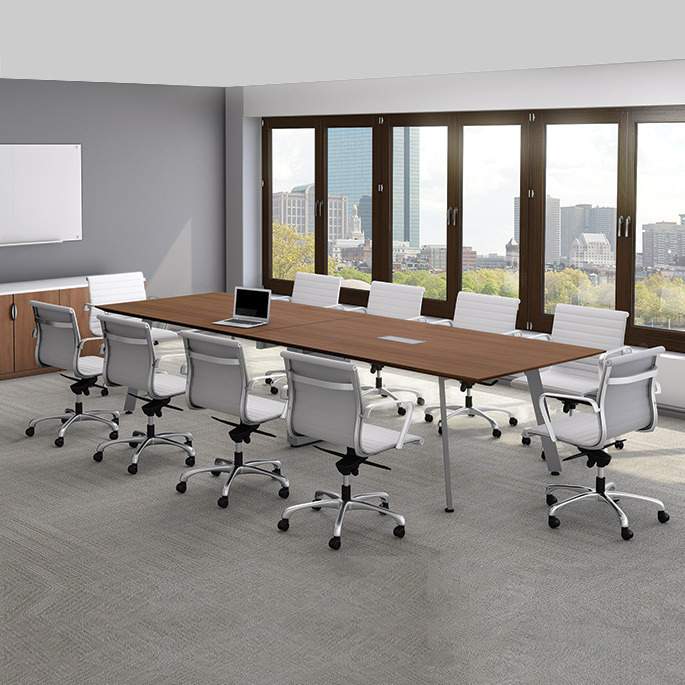 10' Rental Conference Table | Arthur P. O'Hara, Inc.
SKU: RENT-10FT-CONF-TABLE. 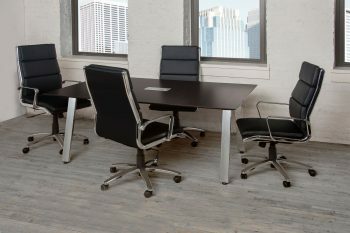 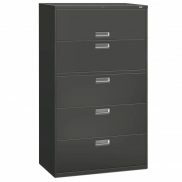 Categories: Rental Office Furniture, Rental Tables, Rental Conference Tables. Dimensions 120" x 33" x 48"